 In accordance with the Pennsylvania Municipal League’s mission to strengthen, empower and advocate for effective local government, The League has established a variety of programs to assist League member and NON-member municipalities. This service provides members with data and information on a vast array of municipal topics. Members may request information and materials on municipal issues.